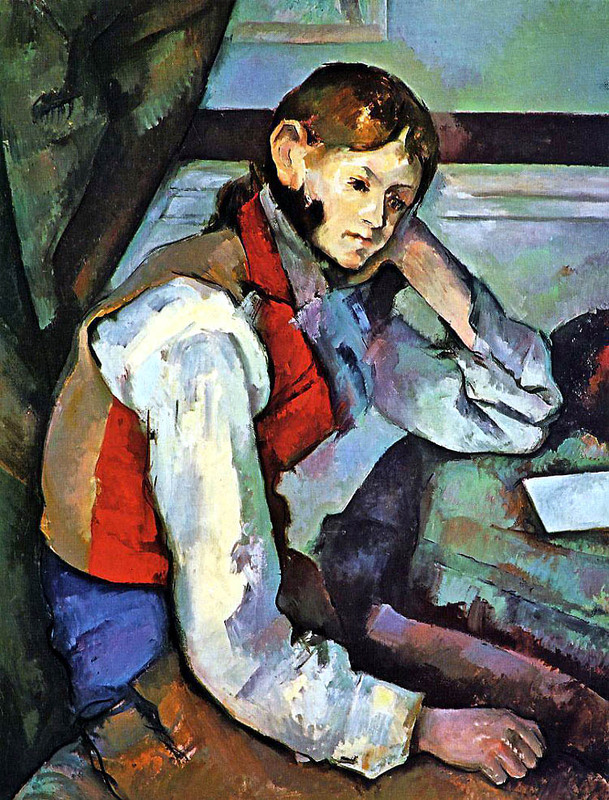 The National Portrait Gallery is to stage the first exhibition devoted entirely to portraits by Paul Cézanne, it was announced today, Thursday 8 December 2016. This major new exhibition, Cézanne Portraits, will bring together for the first time over 50 of Cézanne's portraits from collections across the world, including works never before on public display in the UK. Self Portrait in a Bowler Hat (1885-6) on loan from the Ny Carlsberg Glyptotek gallery in Copenhagen. 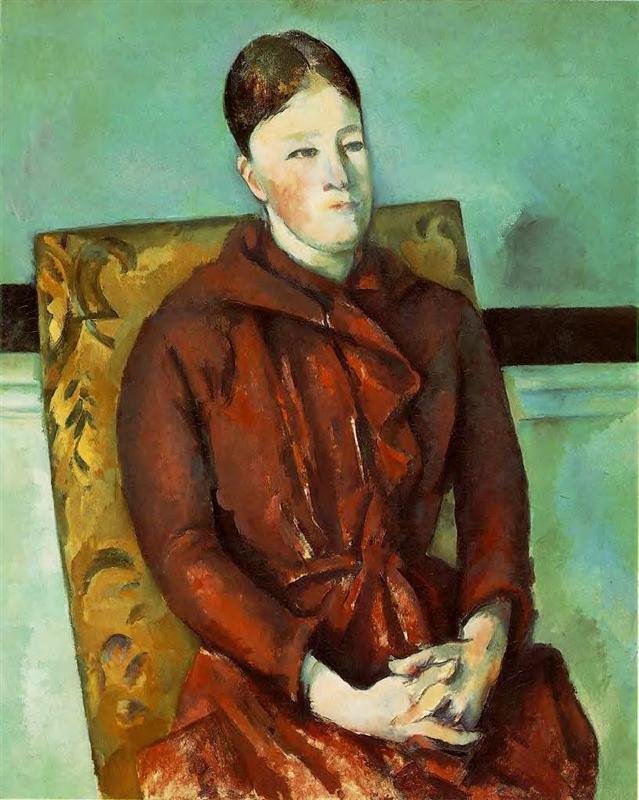 and Madame Cézanne in a Yellow Chair (1888-90) on loan from The Art Institute of Chicago, last exhibited in London in 1936 and 1939 respectively. Paul Cézanne (1839-1906) painted almost 200 portraits during his career, including 26 of himself and 29 of his wife, Hortense Fiquet. Cézanne Portraits will explore the special pictorial and thematic characteristics of Cézanne's portraiture, including his creation of complementary pairs and multiple versions of the same subject. 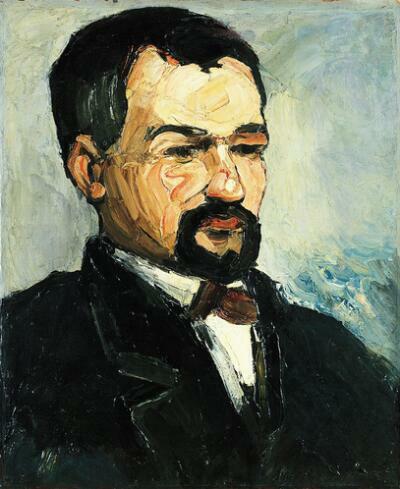 The chronological development of Cézanne's portraiture will be considered, with an examination of the changes that occurred with respect to his style and method, and his understanding of resemblance and identity. The exhibition will also discuss the extent to which particular sitters inflected the characteristics and development of his practise. 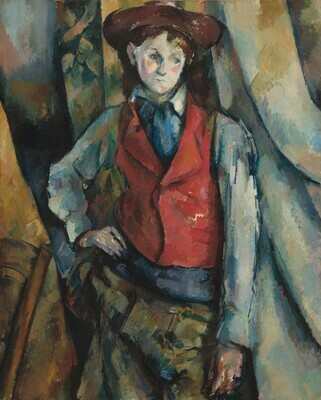 Works included in the exhibition will range from Cezanne's remarkable portraits of his Uncle Dominique, dating from the 1860s, through to his final portraits of Vallier, who helped Cézanne in his garden and studio at Les Lauves, Aix-en-Provence, made shortly before the artist's death in 1906. The paintings are drawn from museums and private collections in Brazil, Denmark, France, Japan, Russia, Sweden, the United Kingdom, and the United States. Cézanne Portraits is curated by John Elderfield, Chief Curator Emeritus of Painting and Sculpture at The Museum of Modern Art, New York, where he has organised numerous exhibitions, including major retrospectives devoted to Willem de Kooning, Henri Matisse, and Kurt Schwitters; with Mary Morton, Curator and Head of Department, French Paintings, National Gallery of Art and Xavier Rey, Director of Collections, Musée d'Orsay. The exhibition is collaboration between the National Portrait Gallery, London; the National Gallery of Art, Washington DC and the Musée d'Orsay, Paris. The exhibition will be accompanied by a fully illustrated book featuring 170 beautifully reproduced portraits, with an introductory essay on Cézanne's portraiture by exhibition curator John Elderfield and a dramatis personae on the sitters featured by the artist's biographer, the late Alex Danchev. Catalogue texts are by John Elderfield, Mary Morton and Xavier Rey, and a chronology by Jayne Warman sets the artist's work in the context of his life. Antony Valabrègue by Paul Cézanne 1866 National Gallery of Art, Washington D.C. Collection of Mr. and Mrs. Paul Mellon, 1970.35.1; Anthony Valabrègue by Paul Cézanne 1869-70 J. Paul Getty Museum, Los Angeles. Digital image courtesy of the Getty's Open Content Program; Paul Alexis Reading a Manuscript to Emile Zola by Paul Cézanne 1869-70 Gift Congresso Nacional, 1952. Museu de Arte de São Paulo Assis Chateaubriand.